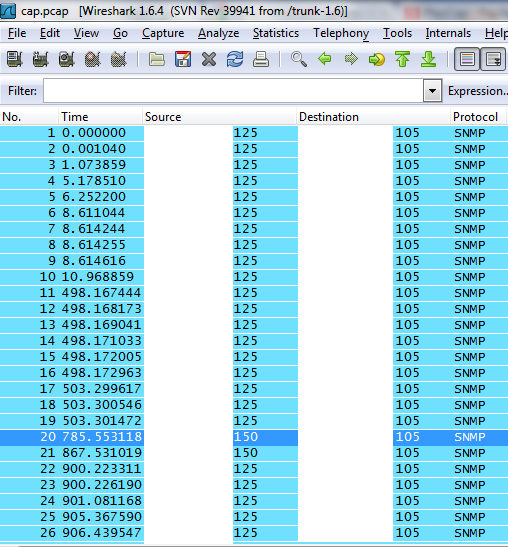 I was recently testing some SNMP Traps being generated by a module I installed on a generator. All of a sudden my monitoring system quit alerting properly…:( I wanted to test rapidly while working on the alerts, but I’m no where near the generator, nor do I want to sit at the enclosure to generate the messages. I was already doing packet captures with wireshark to ensure that everything was being sent properly and that the contents of the packets were as they should be…if there were only some way to replay the captured packets. It just so happens that there is! 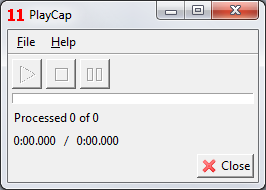 PlayCap is a free app that will playback your wireshark captures…easy peasy! Choose your packets to be replayed by highlighting them. Click on Save As. Choose selected packet in the bottom left and save just those packets. Now load up your newly saved capture and click the play button...super easy. 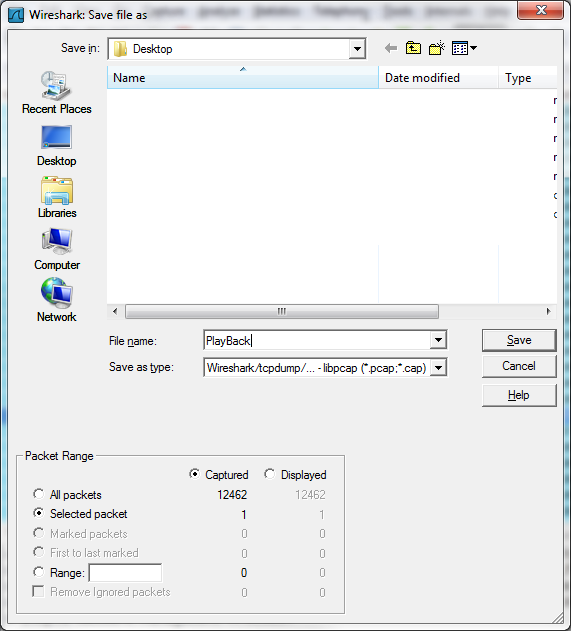 Colasoft Packet Player is also freeware, but has much more options than PlayCap.